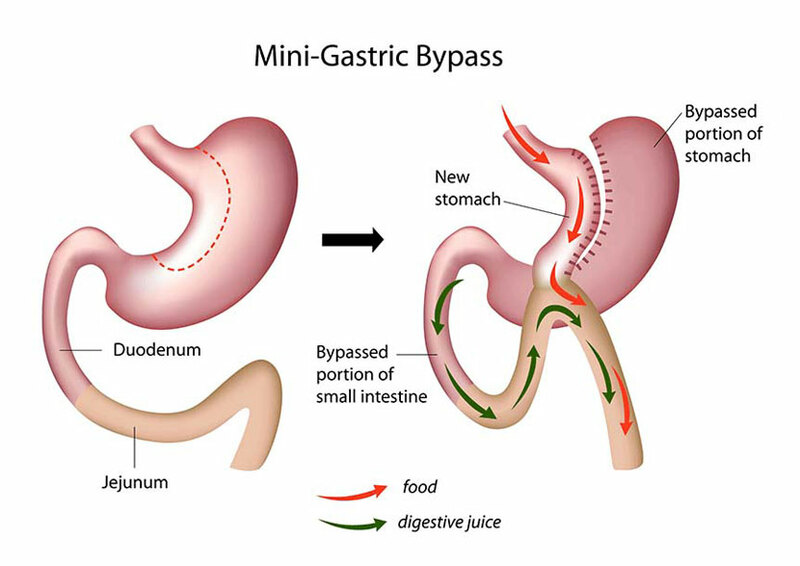 Immediately after a gastric bypass, there is the likely possibility of weight loss - you can lose as much as a pound or two of weight each day! When the body experiences such rapid weight loss, it sometimes goes into a stress state in order to conserve resources. The result of this is that hair and fingernail growth might not be the same as it was before the operation. Typically this is stress-state after the operation is temporary and once your weight once again stabilizes then your hair and nail growth will return to its pre-surgery level.